GZ james.. you rock ! Last edited by semaj on 25 May 2015, 15:34, edited 2 times in total. 2 seconds. 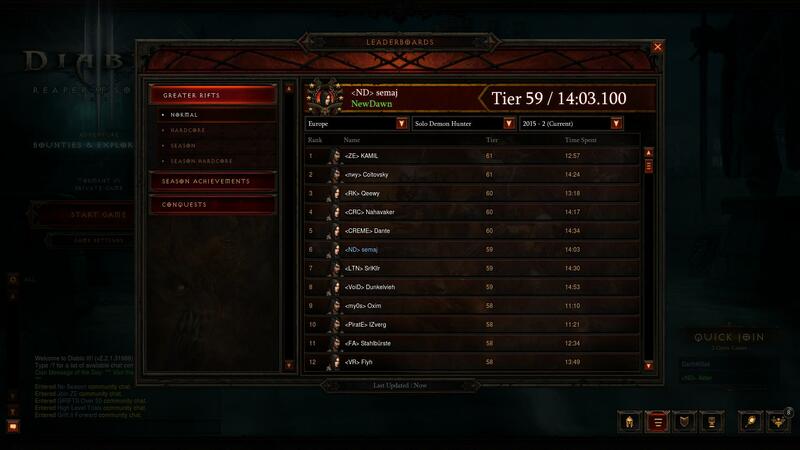 i remember when someone beat my rank with less than a half second lol..
World leaderboards after my 56 GR solo. Just weird to see Jaetch behind me! When life gives you lemons, don't make lemonade. Make life take the lemons back! Get mad! 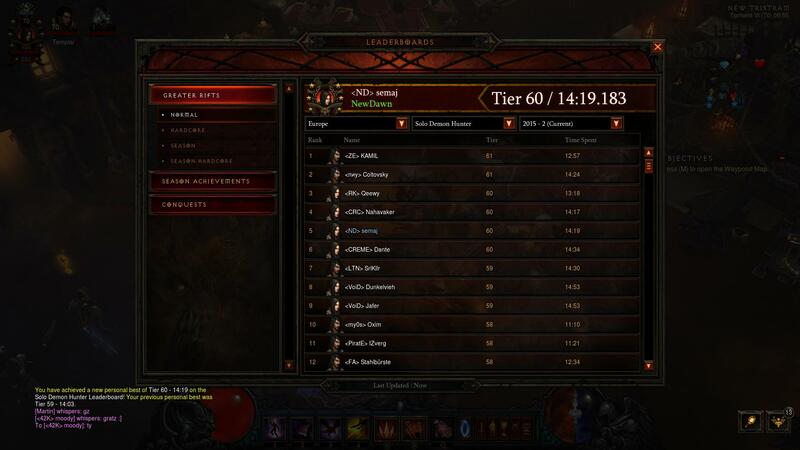 From nowhere to Rank 476 on NS DH leaderboards. finally you got your unburried rift, congratz mate!